This 33-acre historic stagecoach stop in rapidly growing Arapahoe County was zoned for commercial development until The Trust for Public Land helped the county acquire the site and historic buildings in 2001. This acquisition will allow for public interpretation of the structures. It will also improve public access to nearby Cherry Creek and protect habitat for deer, raptors, and the rare Preble's meadow jumping mouse. 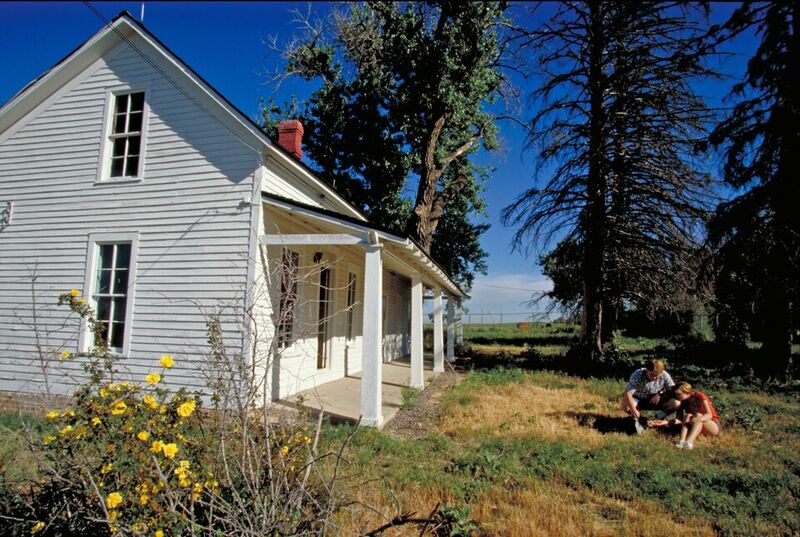 The 17 Mile House is the third property protected under our Denver Metropolitan Area Program, funded in part by the Great Outdoors Colorado Trust Fund.